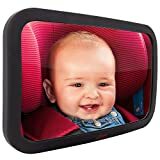 SUPERIOR QUALITY & CONSTRUCTION: Lusso Gear back seat children's mirrors are made with nothing but superior quality materials. 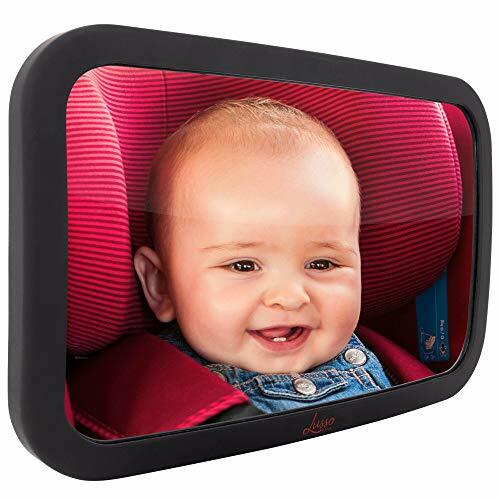 GUARANTEED SATISFACTION: At Lusso Gear, we have absolute faith in our rear facing baby car mirrors. We use them in our own vehicles! If, however, you find anything wrong with your mirror, do not hesitate to let us know and we will take care of it. Your satisfaction is paramount!